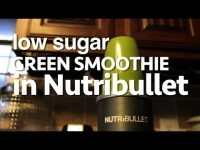 The BEST Smoothies Ever?! 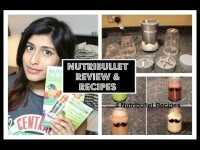 | Nutri Bullet Review! 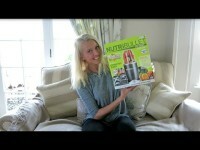 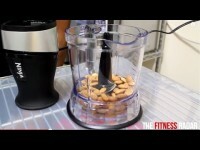 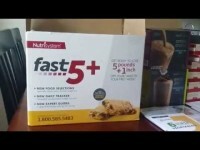 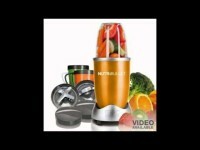 This is a video where I unbox the Nutri Bullet Magic Bullet 900 series. 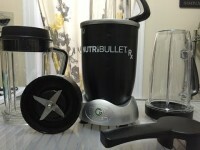 This is the 900 W version. 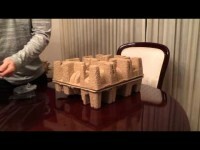 Check out the video, ask me anything!